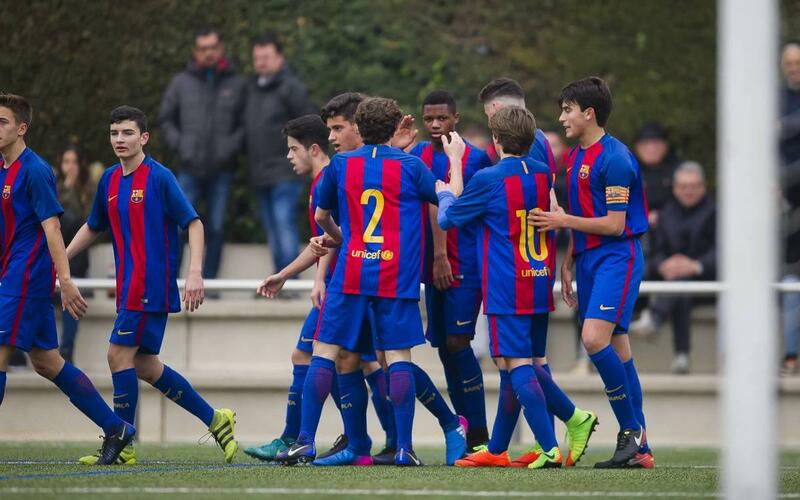 Another weekend of youth football at FC Barcelona and another selection of great goals; this week the U19B side starred with their 10-0 win over Mollet. Sergio Gómez’s two strikes in that game were the pick of the ten and Adrián Bernabé scored a great effort for the U16A team. Adrián’s team mate Pablo Moreno also makes the list with Alejandro Ginard from the U14A side completing our quintet of goals. Take a look at our video and pick your favourite, we can’t decide!